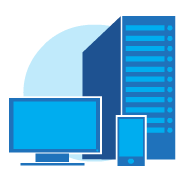 Using the latest technologies, we develop applications that are smart, fast, and user-focused for your business. 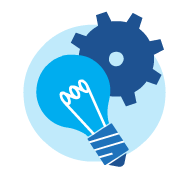 Using our knowledge, experience, and software solutions, you can manage your business more effectively than ever before. We go through QA procedures at every level of development to ensure your product meets unparallelled standards. Tracking industry success trends and turning that into new strategies and products for you is a constant goal at Benten. 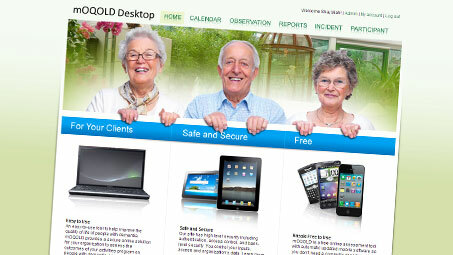 mOQOLD is short for Mobile Observing Quality of Life in Dementia. 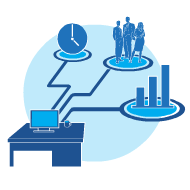 This app combines a linked organizational and scheduling tool with a powerful quality-of-life enhancment program based off the findings of the OQOLD system. Find out how your senior living or long-term care facility can enhance the lives of it's residents! 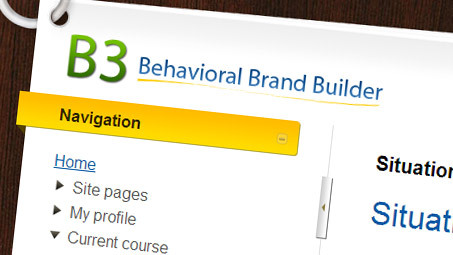 The Behavioral Brand Builder (B3) is a set of tools that researchers and clinicians can use to learn about developing branded prevention programs and services. It will also help the users to develop their own branded programs. Disaster doesn't strike when it’s convenient for you. The residents of your senior-living or long-term care facility depend on employees who know exactly what to do in the event of any emergency. 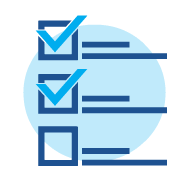 RealPrep gives you and your staff the power to create and share a plan of action, emergency roles, and even track down external resources to get through almost any kind of disaster. 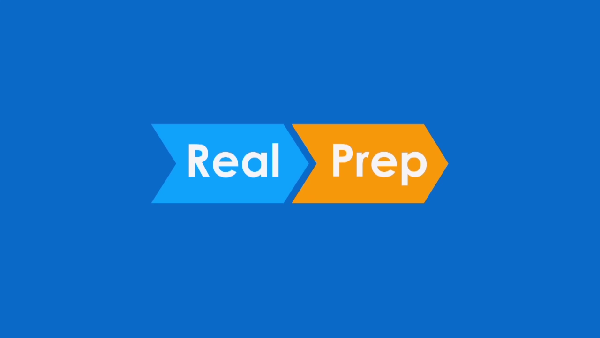 Always be on top of the situation with RealPrep!